BOBS From Skechers Women's Flexpadrille Flat $24.99 Down From $45! FREE Shipping! You are here: Home / Great Deals / Amazon Deals / BOBS From Skechers Women’s Flexpadrille Flat $24.99 Down From $45! FREE Shipping! 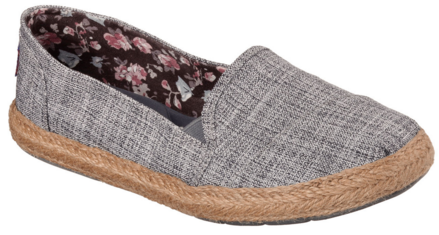 BOBS From Skechers Women’s Flexpadrille Flat $24.99 Down From $45! FREE Shipping! Get yourself a new pair of BOBS from Skechers Women’s Flexpadrille Flat for just $24.99 down from $45 on Amazon! And FREE Shipping!